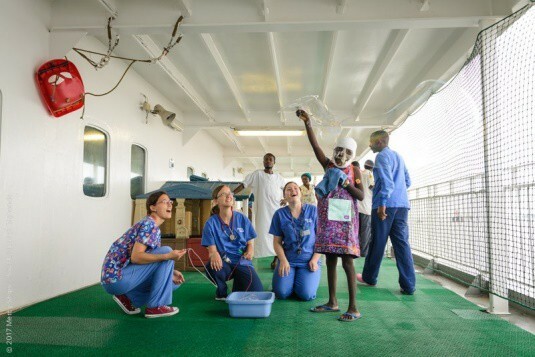 Kaltoumi had 3 months to live when she was helped up the Africa Mercy gangway in Cameroon in 2016. 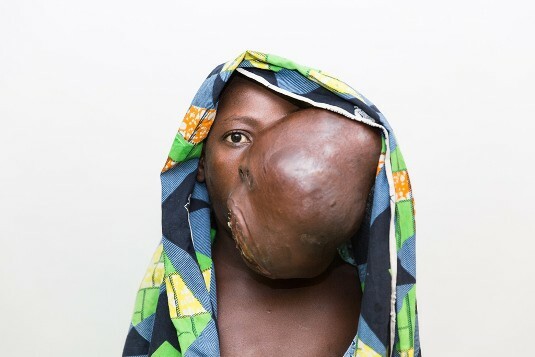 The massive facial tumour she’d carried for almost half her life threatened to slowly suffocate the 12-year-old..
An early death from starvation or suffocation was inevitable for Kaltoumi unless she received immediate medical intervention, according to Dr Gary Parker, volunteer surgeon and Chief Medical Officer. She was withdrawn and quiet, but Kaltoumi’s gaze told the depth of her story. Only one of her eyes was visible past the tumour that stretched across the left half of her face. She seemed to carry the world’s weight on her thin shoulders. 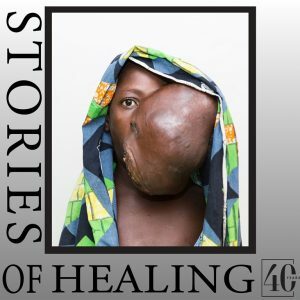 The day after her tumour was removed and her face reconstructed, Kaltoumi saw her new self in the mirror, and the transformation was immediately apparent. But the sting of five years of rejection doesn’t fade overnight, and her emotional healing took time and patience. 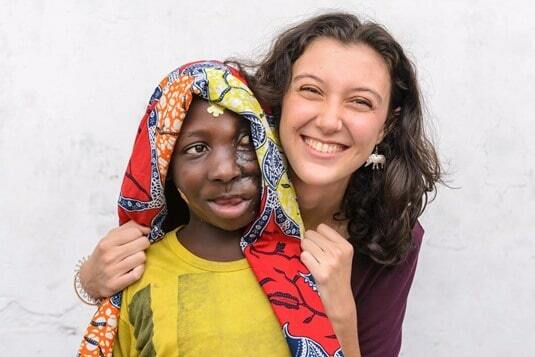 Carys, who spent all her childhood years on a Mercy Ships with her parents, was back volunteering on board when she met Kaltoumi, and she says she’ll never be the same because of this courageous girl. ‘Kaltoumi came to us not only with the physical weight of her tumour but with an inner burden of shame and isolation,’ Carys explains. Kaltoumi dreamed of returning to school and finishing her primary education. She also wants to expand her family’s farm and help sell produce at the local market. ‘She has the potential to be a world-changer because she has the determination to never give up,’ said Dr Parker. Kaltoumi says her biggest dream is to one day be able to marry and have a family of her own — a future that finally feels possible without the weight of a life-threatening tumour. The crew rallied around Kaltoumi, showering her with affection and friendship that healed her mind and soul, as well as her face.